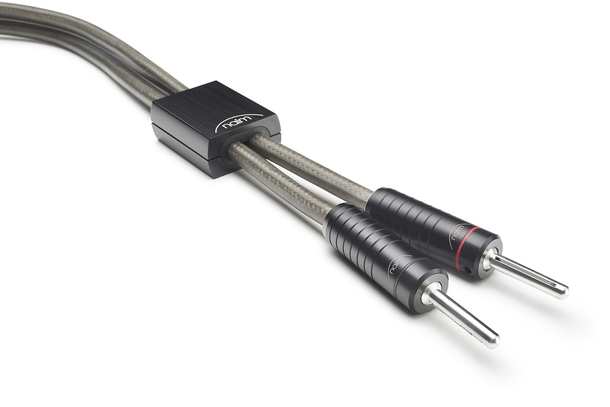 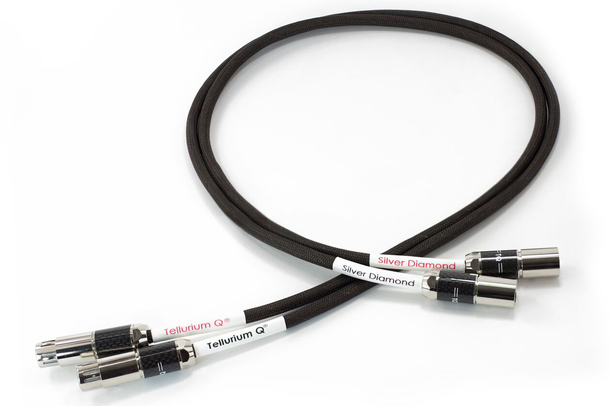 We stock a variety of quality cables from Tellurium Q, Nordost, The Chord Company, Linn, Naim, Audio Note and Audioquest meaning we can match the cable to your system perfectly. 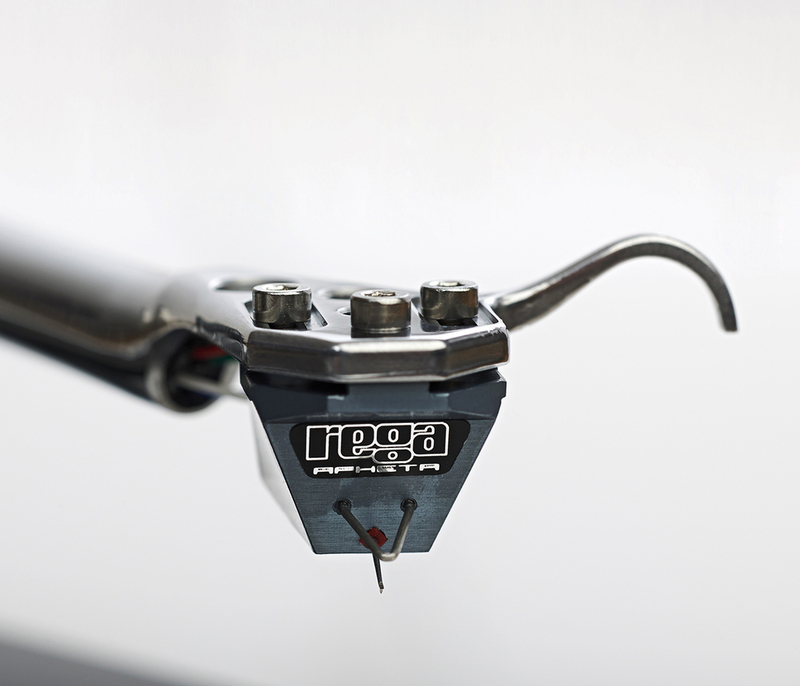 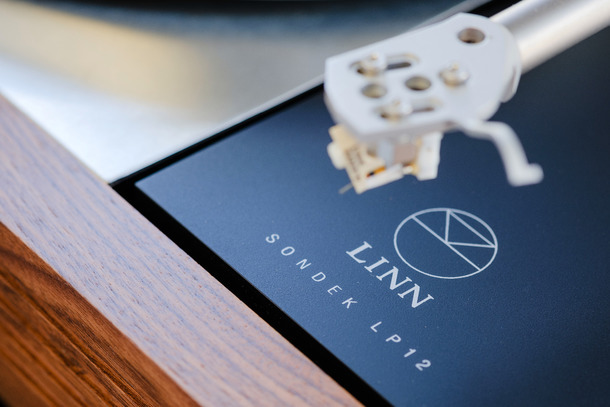 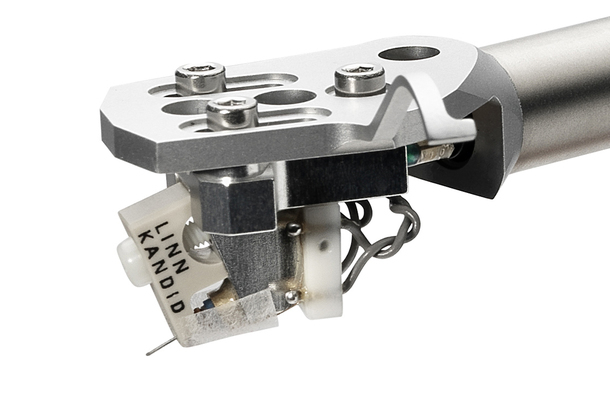 A carefully selected range from established manufacturers including Linn, Dynavector, Audio Note, Rega, Audio Technica & Lyra are all available. 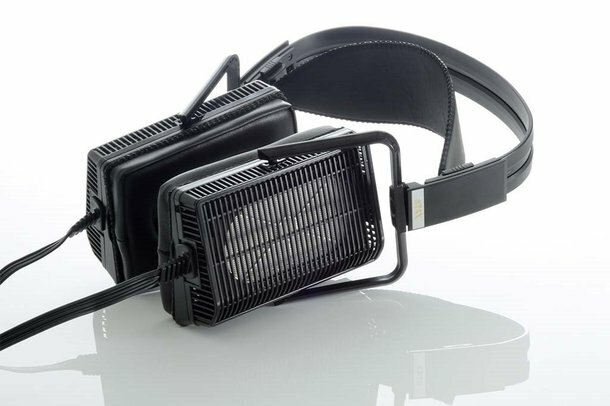 Stax are our preferred choice for the serious headphone enthusiast but we also offer options from Bowers & Wilkins. 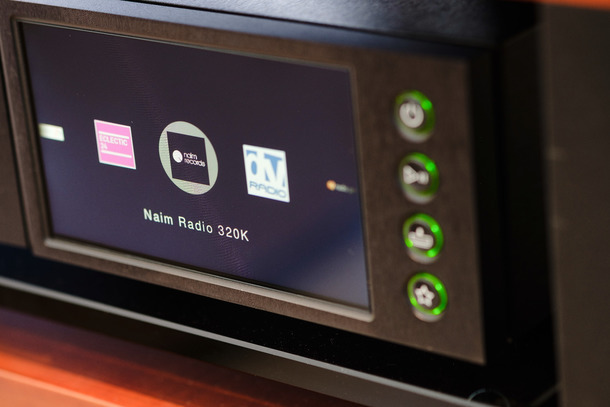 We are able to offer a variety of solutions from Naim, Quadraspire, HiFi Racks, Custom Design, Atacama & Clic. 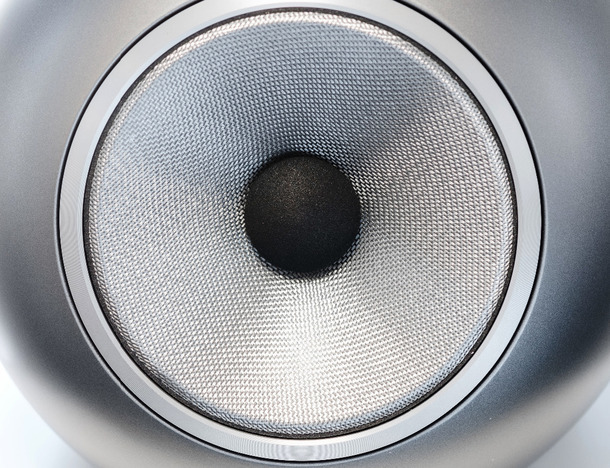 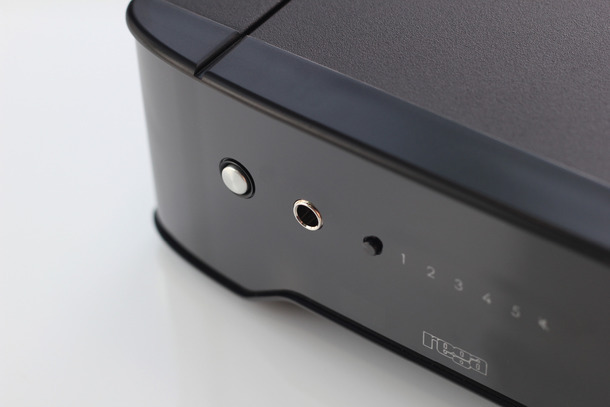 Visit our showroom for friendly and helpful advice on any of our HiFi accessories.